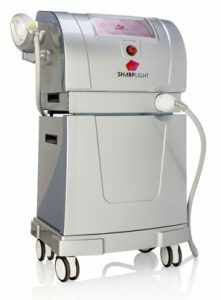 Summer is one of the busiest times for SharpLight partners as we help clients achieve a natural make-up less glow with our full range of non-invasive, aesthetic improvements. To attain optimal results, you can combine or stack procedures for more efficient and effective treatments. 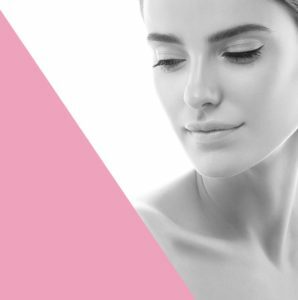 Many of our med-esthetic offerings will work together to address certain skin issues to produce results that are better than using one treatment alone. 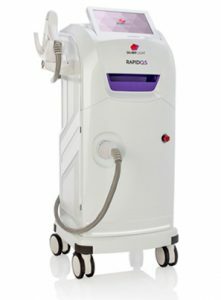 For example, Carbon’s exfoliating and drying capabilities make it an ideal preliminary treatment to prepare the skin in order to accept other procedures more thoroughly. 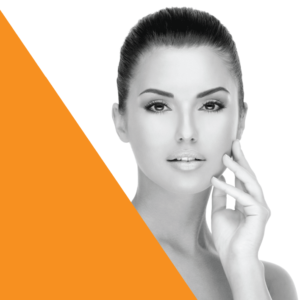 Carbon and Skin Rejuvenation: Carbon acts as a catalyst, working to trap dirt and oil when placed on the skin. When used with the SharpLight QSwitch handpiece, a microdermabrasion effect is achieved, helping to exfoliate the outer layer of skin to produce a brighter, healthier complexion while drying out acne. 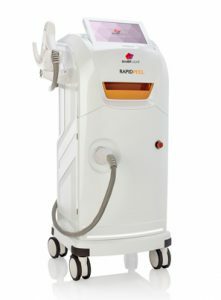 By removing moisture from acne and the top layer of skin, the fresh skin underneath is better able to absorb DPC Light Energy which will make the effects of our Photofacial Treatment much better. Then, once the carbon is removed, the SR handpiece can be pulsed over the face treating pigment or texture with optimal results. Radio Frequency and Skin Rejuvenation: With this combination, the RF acts as a skin-tightening treatment while the SR handpiece can be used for texture and pigmentation. 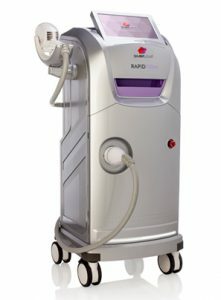 RF prepares the skin by increasing the circulation and tightening the skin which in turn will improve the effect of any DPC treatment. 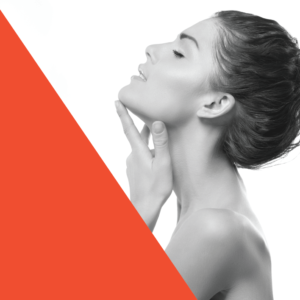 Radio Frequency and Carbon Facial: Use RF on the neck and cheeks to tighten loose, sagging skin then follow with a Carbon treatment to brighten the skin texture and tone. 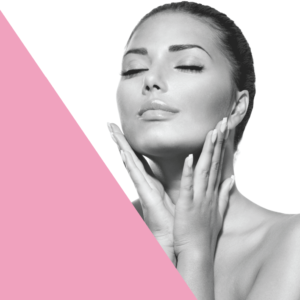 RF and Fractional Resurfacing:RF plays a tightening role in this stacked treatment series, followed by a Fractional treatment it helps the reproduction of Collagen. Although our skin naturally produces collagen, we are at a loss as we age. 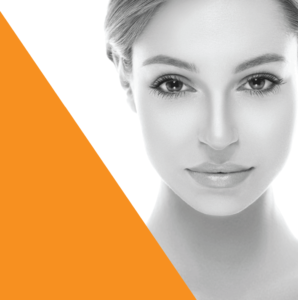 Fractional treatments can stimulate new growth for a plumped, healthy appearance. 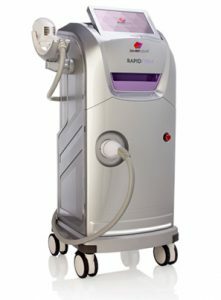 VP2 and SR:To eliminate or reduce veins in the face, you can use the Vascular and Pigmentation (VP2) handpiece with the SR treatment. 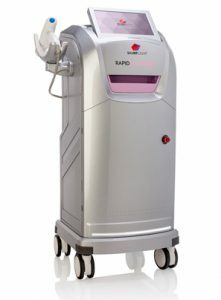 The VP2 can be used to spot treat veins and lighten vascular lesions. 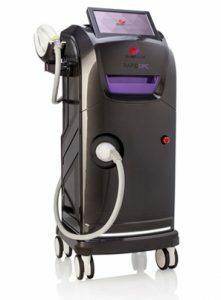 Following with SR further helps reduce pigmentation and improve texture. Exercise:While exercise can help certain skin conditions in the long run, clients should avoid exercise for up to 24 hours after photo facials and hair removal. Hot tubs and saunas are also not recommended during this time as they can increase irritation and redness. Simple exercises that work facial muscles may also help to maximize and prolong the effects of skin tightening procedures. Diet: A healthy diet containing whole foods rich in vitamins can be beneficial to healing and maximizing results. Healthy fats from avocados, salmon, and walnuts are also known to help heal and revitalize skin for a natural glow. Highly processed foods such as deli meats and sugary candies and baked goods can have the opposite effect on skin and weight so consumption should be kept to a minimum. Sleep: Sleep is essential to health and healing. Getting a minimum of 7 hours of sleep per night is important for most adults and is especially helpful for anyone who is trying to heal their skin after hair removal, acne treatments, and other procedures. Moreover, being well rested is almost guaranteed to give a person a younger, more vibrant look naturally which will work well with all treatments. Are you offering or ready to start offering stacked treatments for your clients? 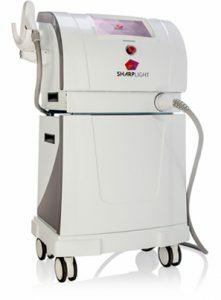 SharpLight has a wide range of resources to promote, market and educate about single and stacked treatments to help you provide the best services possible to match your clients’ needs. For help and information on how we can support your practice, call SharpLight at 1 (866) 513-7797.